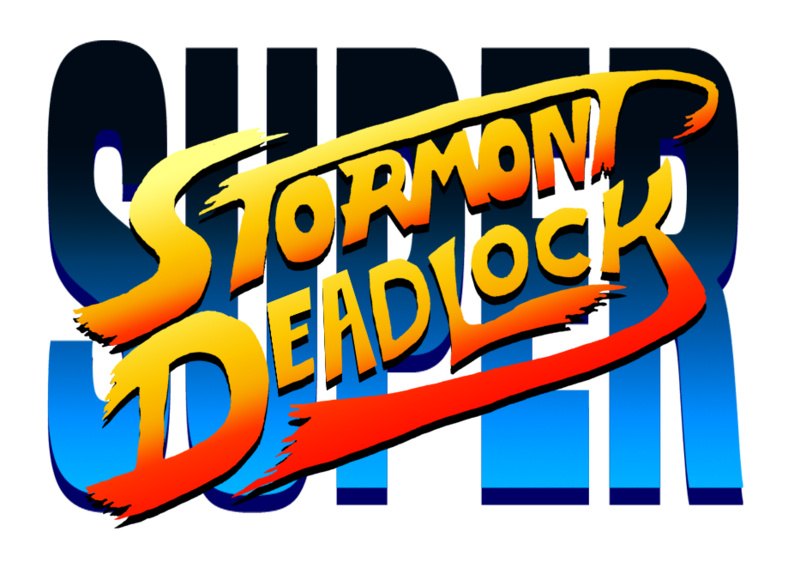 A short, 2-player* game about the Northern Irish Executive Assembly and the lack thereof. Choose a representative and show you have what it takes to lead! Complete negotiations with your opponent to form government! Don't give up! One more round of talks will do it! If you've played past Round 10, you've seen everything.